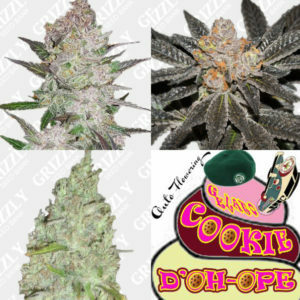 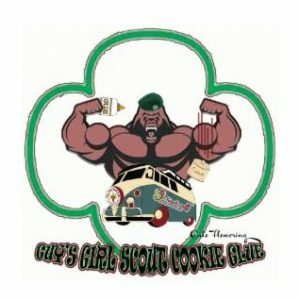 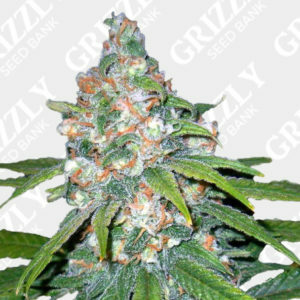 3 Bears OG Auto Feminized Seeds were a project to create the purest OG in Automatic form. 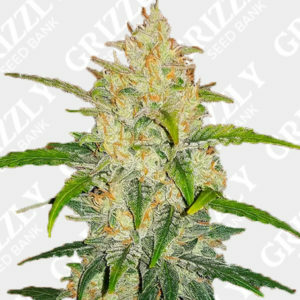 Three Bears OG Auto has vigorous growth and responds well to all types of training making it a cornerstone of Mephisto’s collection. 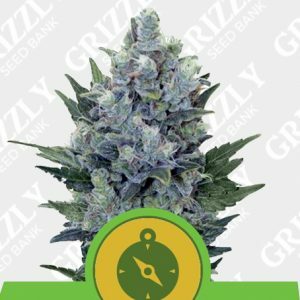 This strain likes to stack late in flower improving yields without sacrificing quality, giving off sweet aromas of watermelon and a citrus OG. 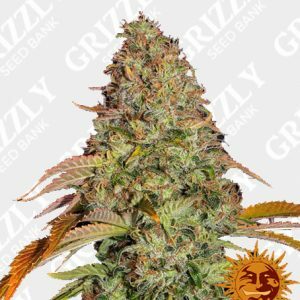 You can expect a minimum yield of 350g/m2 and a complete cycle f 60 to 70 days from seed. 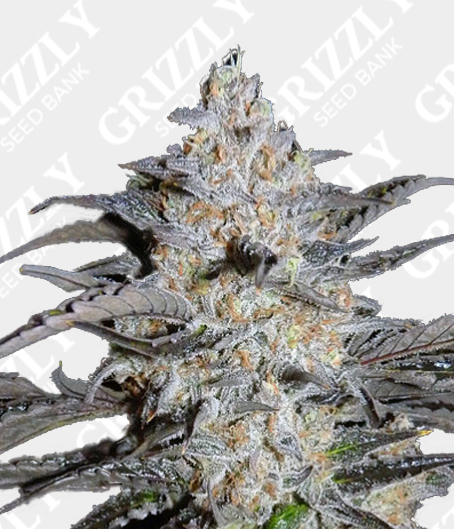 Deep Purple color and high THC levels make this genetic another great addition to Mephisto’s collection. 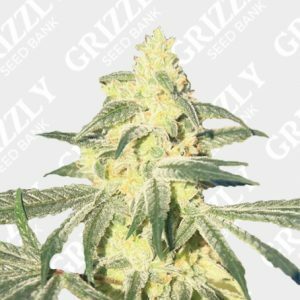 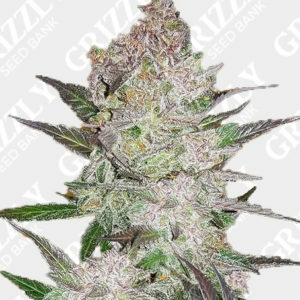 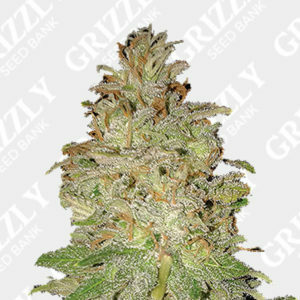 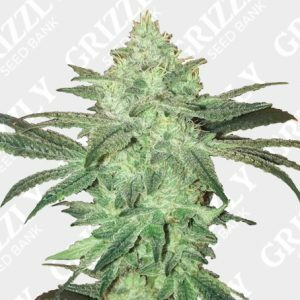 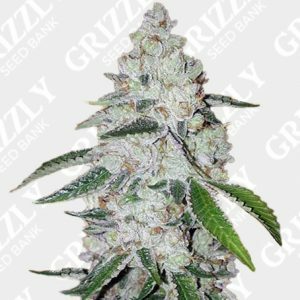 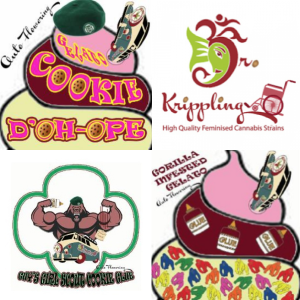 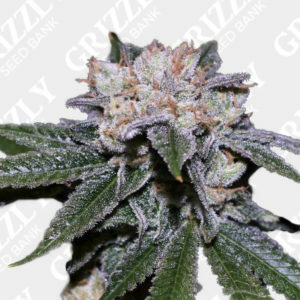 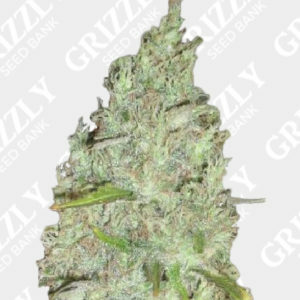 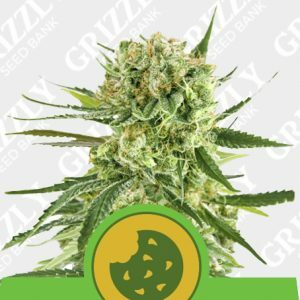 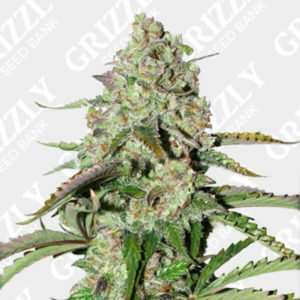 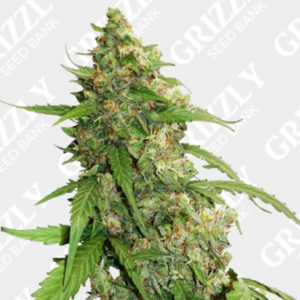 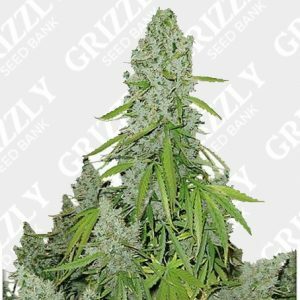 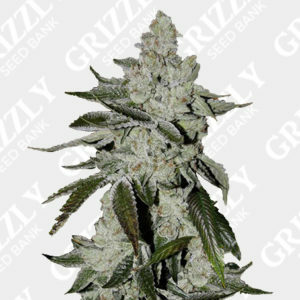 3 Bears OG Auto Feminized Seeds was a project to create the purest OG in Automatic form. 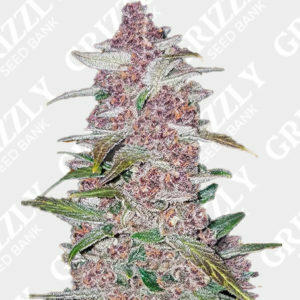 Three Bears OG Auto has vigorous growth and response well to training making it a cornerstone of Mephisto’s collection. 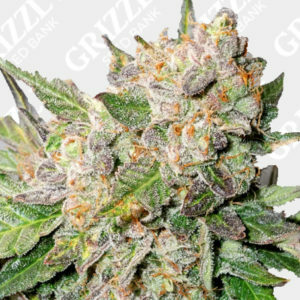 This strain likes to stack late in flower improving yields without sacrificing quality giving off sweet aromas of watermelon and a citrus OG. 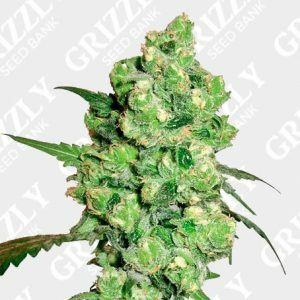 You can also expect a minimum yield of 350g/m2 and a complete cycle of 60 to 70 days from seed. 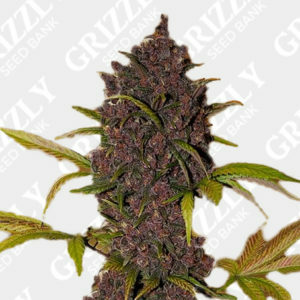 Deep Purple color and high THC levels make this genetic another great addition to Mephisto’s collection.